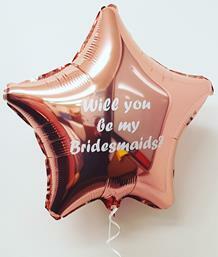 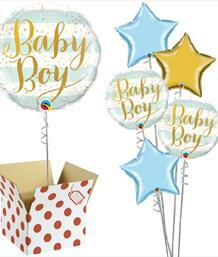 Our bubble balloons are the ideal way to send a unique and beautiful gift, and no celebration is complete without a Balloon or two! 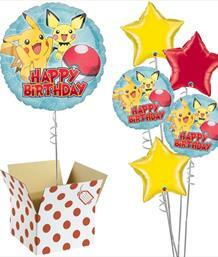 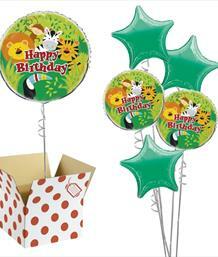 Party Save Smile offer a huge range of Balloon in Box gifts, supplied ready inflated with helium and delivered in a box, complete with ribbon and balloon weight. 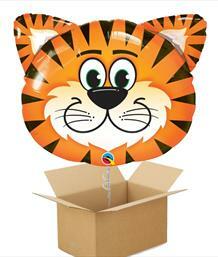 They can stay inflated for up to 14 days! 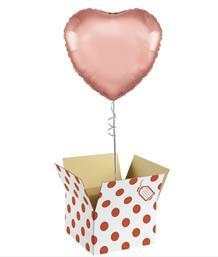 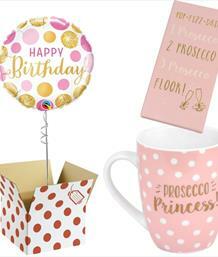 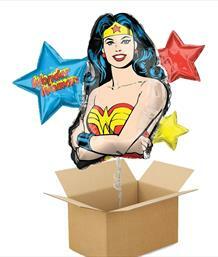 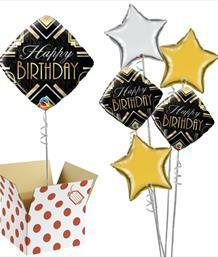 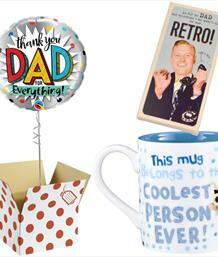 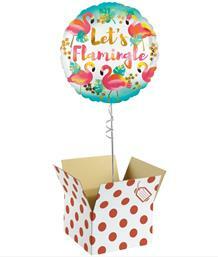 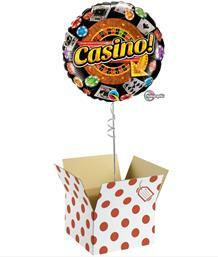 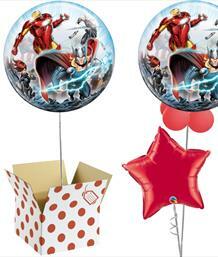 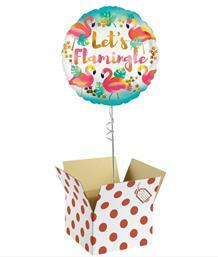 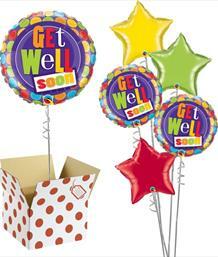 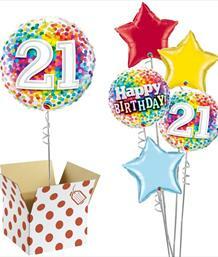 Send a loved one the gift of a personalised helium balloon box from Party Save Smile and let the celebrations begin! 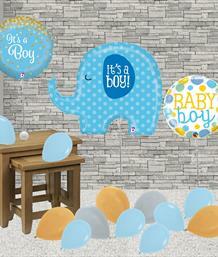 We have a wide range of themes for you to choose from. 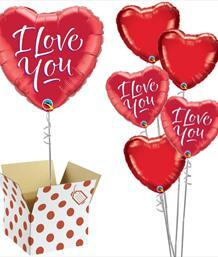 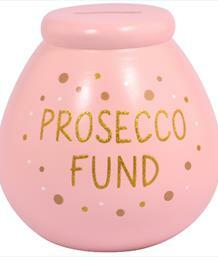 The perfect treat for mothers day, or even a balloon for fathers day with a personalised message. 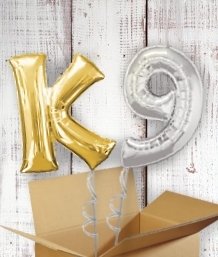 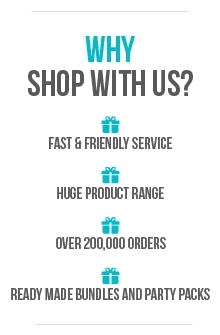 For best results ensure you select the next day delivery option and specify the date the balloon is required on your order, this will ensure your personalised balloon is delivered for the date it is needed.